Well, our busy schedule never seems to get a break at the moment as illness within our staff still lingers. We have worked out the over the last month alone, we have taken and dealt with over 60 phone calls, faxed doctors surgeries 13 times, given out 19 nebulisers with 9 more ready just waiting to be delivered over the next few days, 5 apnoea monitors, with 1 more to go out soon, a pulse guard has been requested so that has to be got ready to go out, sent out numerous letters, year packs, sensors and spares, and dealt with many emails. I have spent approximately 2 hours each evening on social media talking to patients and friends of the charity, giving advice information and most importantly support to many vulnerable mums and sometimes dads, young patients who are struggling and in some cases even the more seniors who want to chat too, most are sensible and are in bed’ resting lol. 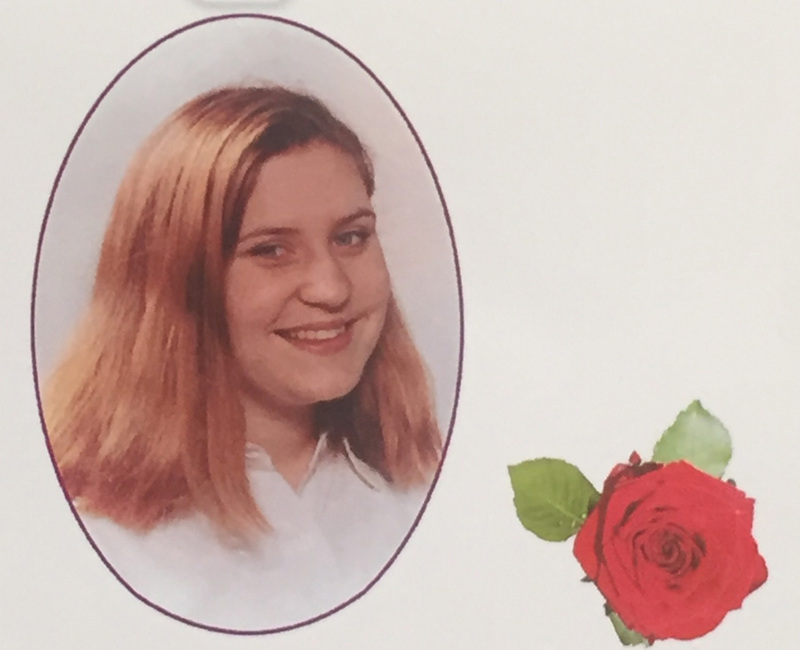 We had a sad visit to Southend on Sea to say goodbye to one of our patients, who had become a friend of the charity but sadly passed away just before Christmas. RIP Faith, you will be dearly missed. Today we got a call from a lady who’s mother has used a nebuliser (the same one) for 25yrs. Mother, like many at present has a chest infection on top of her asthma to deal with and has been told she needs to use her nebuliser 4-5+ times a day, but this morning the nebuliser decided it had had enough and went bang. 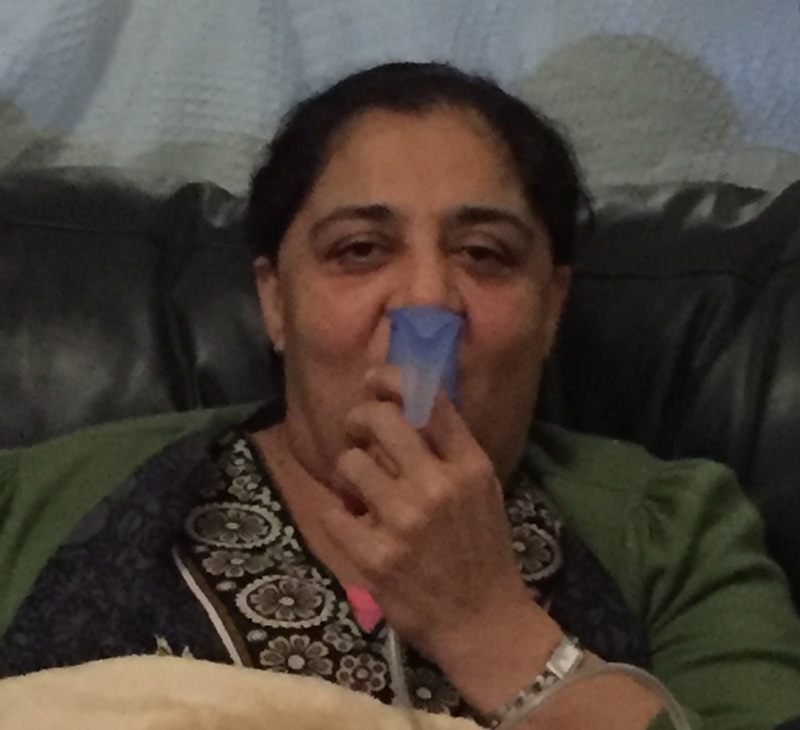 Desperate, the daughter rang NARA, we dealt with doctors to obtain approval which was given and a nebuliser was got ready and taken to her in Leicester this afternoon. We had one very happy, grateful lady and she very kindly let me take her picture. I said earlier on we don’t seem to get a break and this is becoming the norm for us now as a charity, and we are not complaining. It is busy, but is also an honour to be able to represent NARA to so many people, we are very proud of what we do, and very grateful to those who support us enabling us to continue our work, I said thank you.